Without the shedding of blood, there is no forgiveness. Jesus died once and He isn’t shedding any more blood. This shows the finality of his work at the cross. 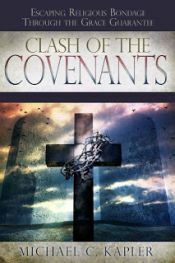 He was the perfect lamb of God that would bring an end to the previous covenant of law and repeated sacrifices that provided only a temporary forgiveness and could not remove sin. 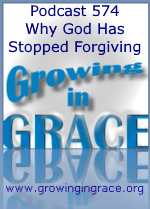 There is no longer the need to seek God’s forgiveness because He gave His all through Christ. Believe it! It was more than enough.